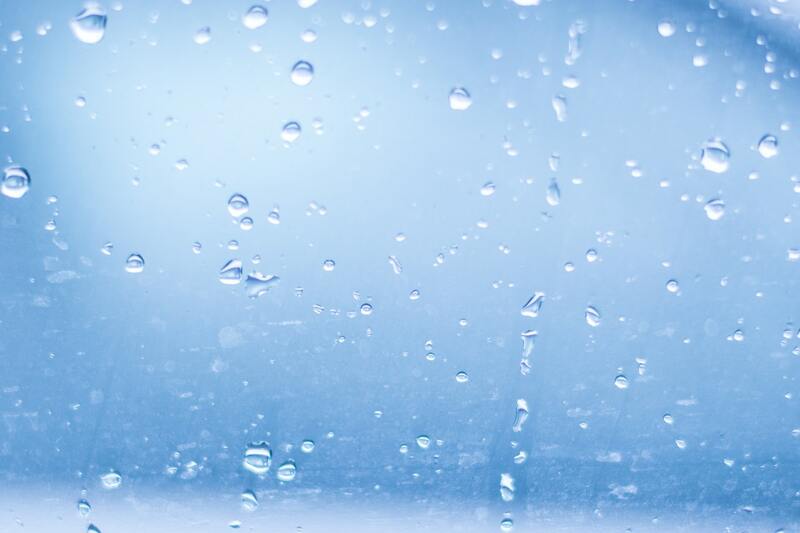 Lead contamination is the new concern throughout America’s school districts, since the crisis in Flint, Mich., where water was found with high concentrations of the toxic metallic element. 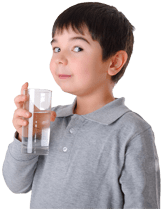 “Children are particularly vulnerable to lead poisoning, which can cause serious damage to the brain, kidneys, nervous system, and red blood cells,” says The Boston Globe that s why Safe Drinking Water in Schools. The Governor of Massachusetts, Charlie Baker has chosen to take action. “Protecting the health of our children is a top priority,” says Gov. Baker. Because the news has prompted water systems and schools around the country to look into lead contamination, the state of Massachusetts has decided to put $2 million towards testing for lead in drinking water at public schools statewide. Their goal is to offer assistance to the students and parents across the Commonwealth to ensure a safe environment for learning and growing. Water testing will begin where assistance is needed the most, and then officials will come up with a plan for further funding to repair and upgrade the infrastructure of schools that need it. See more from Boston Globe.